On the 21 of April of 1970 the Principality of Hutt River seceded from Australia as an independent state. It is roughly the size of Hong Kong (not the territories), that is bigger than Vatican city and Monaco, and in the middle of Western Australia. What I understood of the legal jargon is that in a nutshell, the Australian government was trying to impede the Prince of Hutt River from farming crops in his own land. 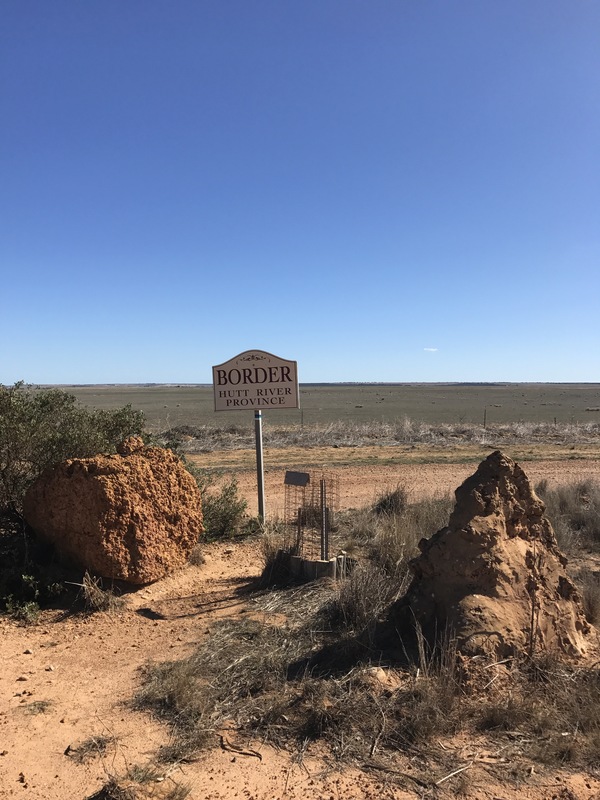 When he fought back explaining that what the government was trying to do was in fact illegal as he owned the land, Australia’s government tried to repossess his land. An incredible act of injustice that led to H.R.H. Prince Leonard seeking independence from Australia which he obtained. That is still not the most disturbing fact of it all. 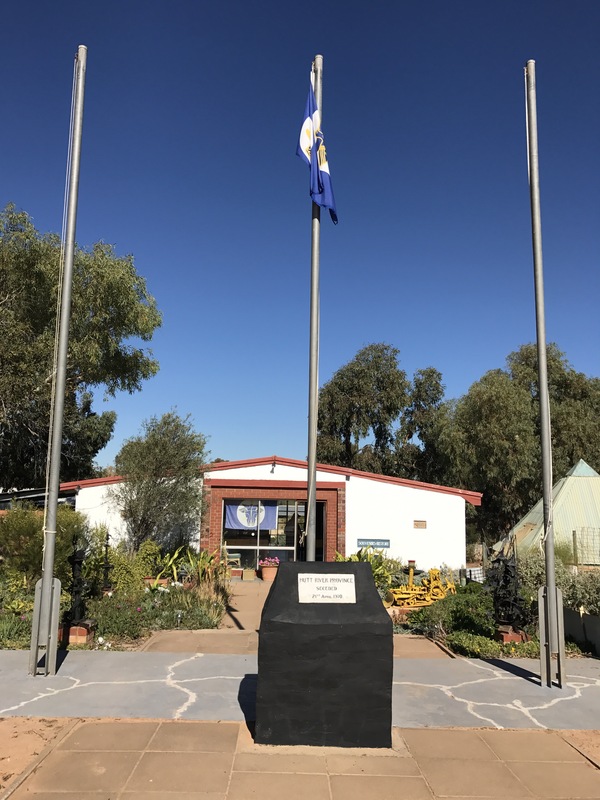 Whats worse is the ATO (Australian Tax Office) is now seeking for the Principality of Hutt River to pay GST taxes for their income from tourism which is absurd given that they are their own country! This is despite them paying income tax on their farm earnings. In all legalities, the government as any other, is trying to force this family to comply to their interpretation of the law that of course benefits only itself. I felt reinvigorated and inspired by such humble people who are fighting an entire government for what is rightfully theirs. I hope they find justice and fairness in this country in which I have put my faith in.